nslookup is a command-line administrative tool for testing and troubleshooting DNS servers (Domain Name Server). It is used to query specific DNS resource records (RR) as well. Most operating systems comes with built-in nslookup feature. 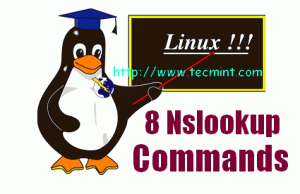 This article demonstrates widely used nslookup command in detail. Nslookup can be run in two modes: Interactive and Non-Interactive. 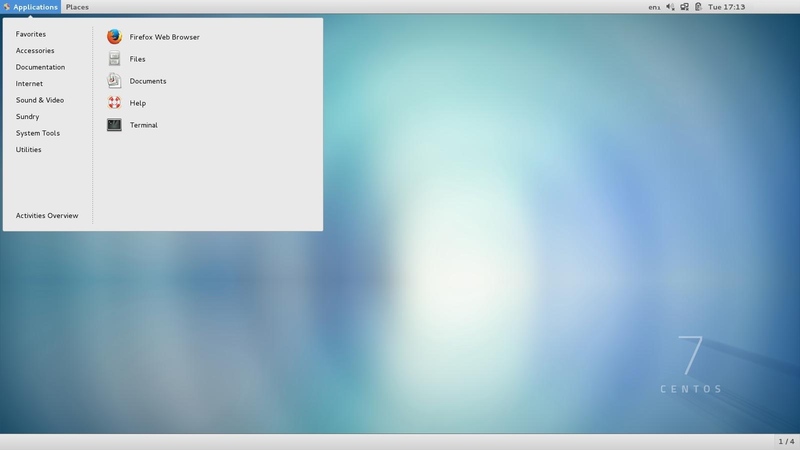 The Interactive mode is used to query DNS-Server about various domains and hosts. Non-Interactive mode is used to query about information of a domain or host. 3. Find out specific Domain Lookup. 4. To Query MX (Mail Exchange) record. www.yahoo.com   canonical name = fd-fp3.wg1.b.yahoo.com. fd-fp3.wg1.b.yahoo.com  canonical name = ds-fp3.wg1.b.yahoo.com. ds-fp3.wg1.b.yahoo.com  canonical name = ds-any-fp3-lfb.wa1.b.yahoo.com. ds-any-fp3-lfb.wa1.b.yahoo.com  canonical name = ds-any-fp3-real.wa1.b.yahoo.com. MX record is being used to map a domain name to a list of mail exchange servers for that domain. So that it tells that whatever mail received / sent to @yahoo.com will be routed to mail server. 5. To query NS(Name Server) record. 6. To query SOA (Start of Authority) record. 7. To query all Available DNS records. yahoo.com       mail exchanger = 1 mta7.am0.yahoodns.net. yahoo.com       mail exchanger = 1 mta5.am0.yahoodns.net. yahoo.com       mail exchanger = 1 mta6.am0.yahoodns.net. To enable Debug Mode ‘set debug’ will return you verbose information like TTL, here’s the output. In this article, we have tried to cover nslookup commands which may help you to search (DNS) Domain Name Service related information. Next article will be on Linux Dig command which is Similar to nslookup. If you liked the article please share with your friends and don’t forget to give your valuable feedback’s through comment box. I have a query regarding DNS resolution in Linux. I have entered the DNS servers in the resolve.conf. But the client is complaining that there is intermittent resolution problems. But when I am checking with nslookup and dig not finding any issues. Is there any way i can check the historical DNS resolution errors as to find when these kind issues were happening. May be the issue with their network setup, try to use same dig and nslookup commands from other network sources and see any issues.. Thanks for your update. Apart from this, is there any logs which I can investigate to find when the issue is happening. Since it is inttermittent issue and currentky the resolution is happening. Unfortunately, there isn’t any logs for dig and nslookup requests, you need to find out yourself the issue..
Thankyou for your time and atencion. Is your /etc/resolv.conf file has proper dns entries? If no, add your network DNS entries to this file and try again. Sorry Sushant for my negligence. Tell me what query you have. I remember hearing nslookup was going to be depredicated is this still the case. I know dig was pushed before, can anyone give an update.